Our Year 6 U11 football team were putting in some last minute practice yesterday ahead of their appearance in the Independent Schools Football Association regional finals tomorrow. 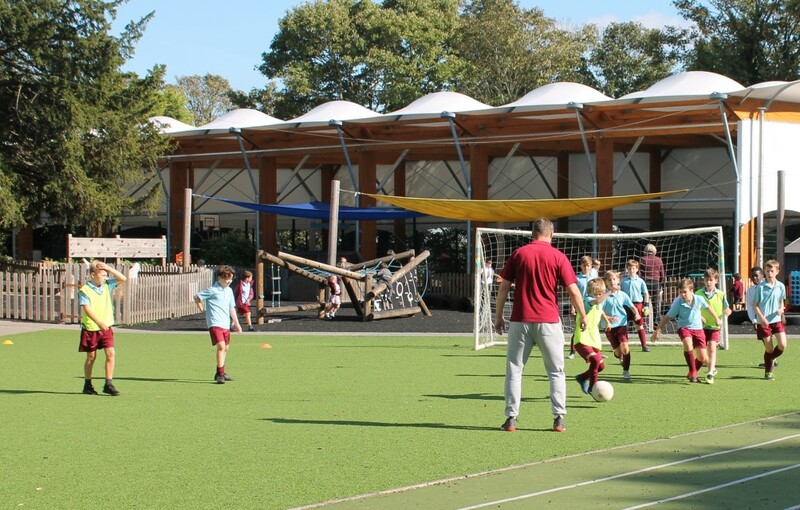 And who better to put them through their paces than Mr Granville, our ex-Chelsea UEFA Cup winner and football coach, who certainly knows a thing or two about preparing for big matches. Best of luck boys!